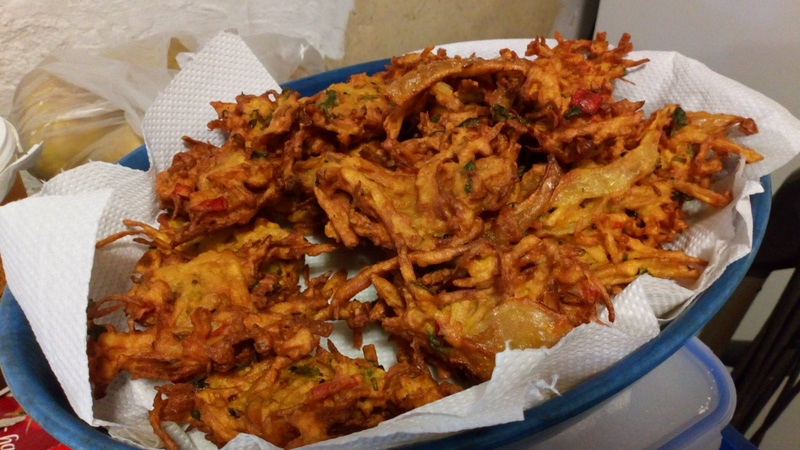 Plant Based Recipe of the Week – Week 4 – Aditi’s lentil daal and BONUS Vegetable Pakora! 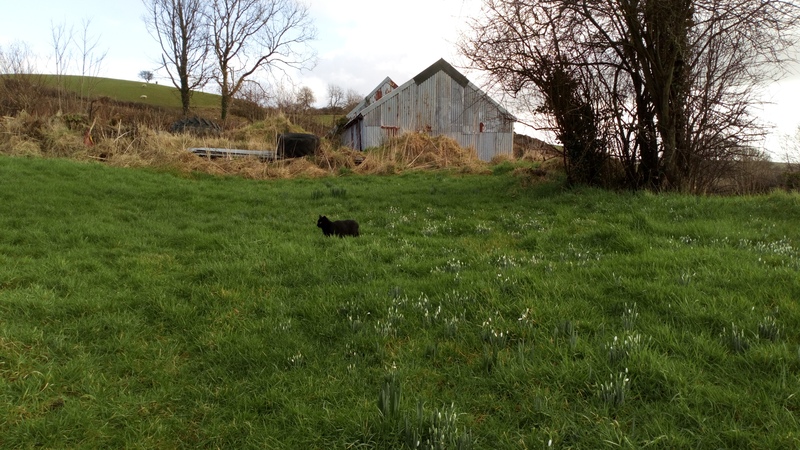 I hope you enjoyed your December festivities, have dodged the January germs and are ready for more new, fresh food ideas now Imbolc, the first day of Spring is here. Today’s recipe, Aditi’s lentil daal is one I use often, is easy to double up and freezes well. Heat the ghee/oil. Add cumin seeds and split chilli and let splutter in oil to bring out the flavour. When they change colour, add chopped onion and garlic and sauté until golden. Add turmeric and salt to taste. Add this seasoning to the daal or the daal to the seasoning and simmer for 3-4 minutes. Peel and grate (or very finely chop) the potatoes into the same bowl. 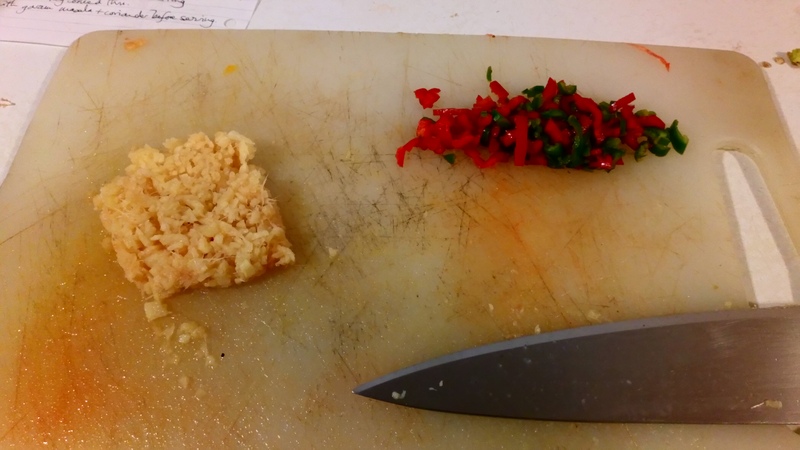 (The first time, I grated and had to add extra flour. Second time, I did half and half and it was perfect) You can also use aubergines and cauliflower – chop into very small pieces. Sprinkle all the dry spices and freshly chopped coriander, chillies and ginger into the bowl and then sieve in the gram flour – mix together using your hands. I hope you enjoy making these recipes and will visit again for more.